Home » News » “Spark Joy” This Spring! 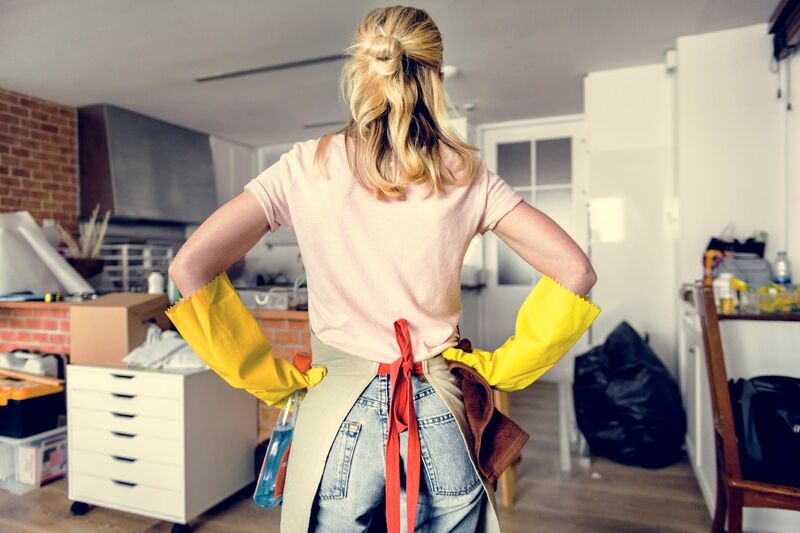 In honor of one of our new favorite shows, “Tidying Up with Marie Kondo,” and our spring cleaning storage special – we figure this is a great opportunity to share some of our favorite organizing and moving tips that “spark joy” within us. Who would’ve guessed organizing could be so life changing?! Don’t throw out moving boxes or even shoe boxes for that matter. They can be used to keep items organized and separated in drawers (junk drawers are the worst!). Store items in closets and drawers as vertically as possible. Folding items to stand up on their own allows for you to see them easier. Use small boxes to hold items up in drawers to find items more easily as well. Photographs can be de-cluttered by looking through similar photos and choosing your favorite to eliminate and create room for more. Store photos upright to find them easily. Keep one box accessible with your favorite mementos so you can show guests easily instead of wasting time rummaging in search of them. When clearing book clutter, go through and identify if they serve a purpose to you. Do they help or make you happy? Keep them if so, toss ’em if not! Organize books upright by color to keep them visually pleasing. Clothes. These are one of the most overwhelming to overcome for some. Creating a pile is a must. Make that mountain into a molehill by tossing what you haven’t worn in the past year and consider donating them. Kitchen items are best organized in piles as well. Put items all together to sort what you do and don’t need. You might find items hidden back in the cupboard you forgot about. Put that old bread maker back to use! Remember if you have items that still “spark joy,” but don’t have the space for them, our storage units come in a variety of sizes to fit your spring cleaning needs!